We specialise in the design, supply and installation of high quality German kitchens, with high street showrooms in Uckfield and Heathfield, serving all East Sussex including Eastbourne. 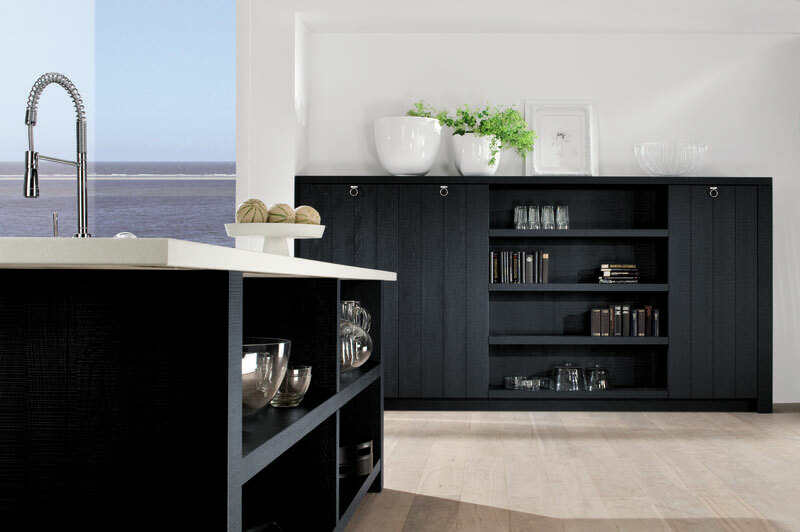 Since Black Rok became established we have built German kitchens simply because the materials and the manufacturing processes help us to create a long-lasting, beautiful high quality product. You can see a selection of the styles we offer, and you can also read about how some of kitchens were created in our recent projects section. If you are seeking an innovative and creative design for your new kitchen then get in touch to arrange an appointment, our come and see first-hand the quality of our kitchens by visiting either our Heathfield or Uckfield Showroom.